Each episode during the final season of Game of Thrones could feel like a movie. Deadline reports that sound designer Paula Fairfield hinted at the Thrones fan convention Con of Thrones that season 8 will feature extra-long episodes. That would definitely be good, because there are only six episodes planned, even one less than season 7's already-shortened seven. Fairfield reportedly said that the episodes in season 8 could be in the range of 80 minutes or more, much like the series Sherlock and Black Mirror have done. Of course, production for the final season won't begin for a while, and it's possible that we won't see the episodes until 2019. What we do know is that season 7, which premieres July 16 on HBO, will feature some of the longest episode in the show's history so far. 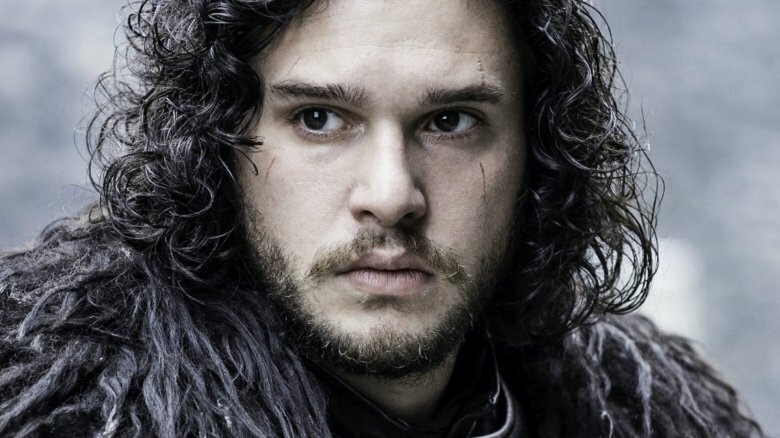 Showrunners David Benioff and Dan Weiss recently confirmed that two episodes will be "considerably over 60 minutes," and the finale will clock in around 90 minutes. There will also be a lot of action packed into the abbreviated penultimate season. "As the worlds start to converge, characters who haven't met each other before start to meet each other and there are more and more main characters together in each other's storylines than there have ever been before," said Weiss. "Ever since Tyrion (Peter Dinklage) crossed the Narrow Sea and met Dany (Emilia Clarke), it's been the show's general direction. And for us, it's so much fun because these guys don't get to spend too much time together except when they pass like ships in the night passing to and from storylines. So having them on set together is a real privilege for us because we get to spend more time with then." While we continue counting the days to season 7, watch the latest trailer and find out everything we know about the season so far.